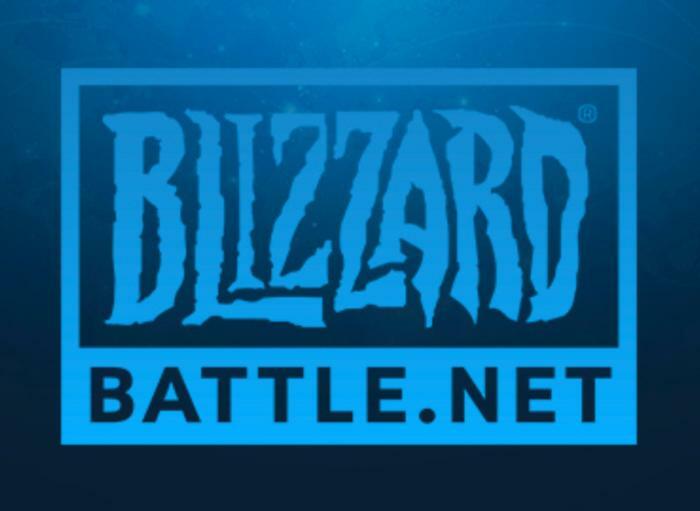 It’s been nearly a year since Blizzard announced it was retiring the beloved Battle.net name—a fact you may or may not have noticed, as you’ve almost certainly kept calling it Battle.net this entire time anyway. Not only was the new “Blizzard App” nomenclature awkward and sterile sounding, but...well, people love Battle.net. And for good reason. Oh it’s cheesy, for sure. Battle.net is beautifully dated, immediately reminiscent of the 1990s and its newfound Internet obsession. But it’s also what everyone’s been using since Diablo in 1996—through multiple Diablo sequels, StarCraft, Warcraft, World of Warcraft, Hearthstone, and most recently Overwatch. It was the home of some of gaming’s biggest franchises for 20-odd years, and for a long time synonymous with PC multiplayer done well.